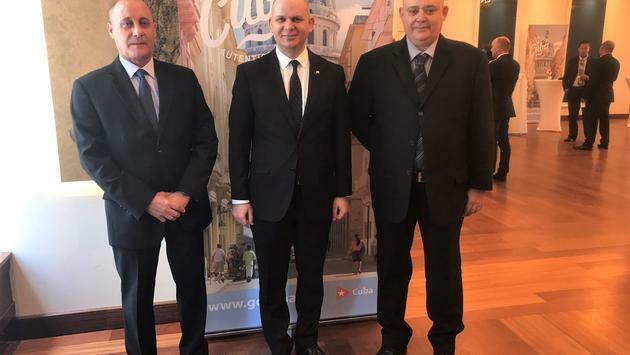 L to R: Frank Pais Oltuski Rodriguez, Marketing VP Gaviota Group; Eloy Govea, Director, Cuba Tourist Board; Carlos Miguel Latuff Carmenate, Chief Executive, Gaviota Group. 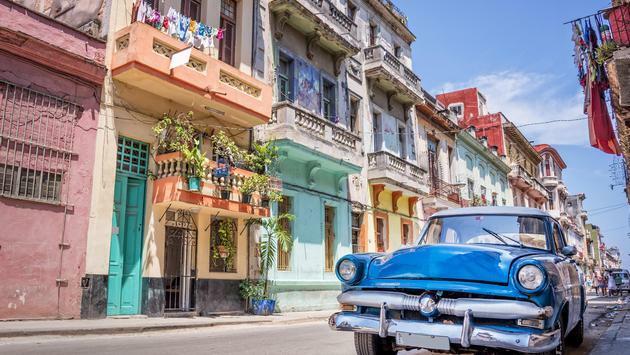 Havana is celebrating its 500th anniversary in 2019. Cuba welcomed more than 4.7 million tourists last year, 1.1 million of them Canadian. Gaviota works with agents, who can earn commission when booking Gaviota Tourism Group hotels, officials told TravelPulse Canada. He noted the Cuban flag and the country's coat of arms both were created in Matanzas, and the city also was the site of the first official raising of the nation's flag. 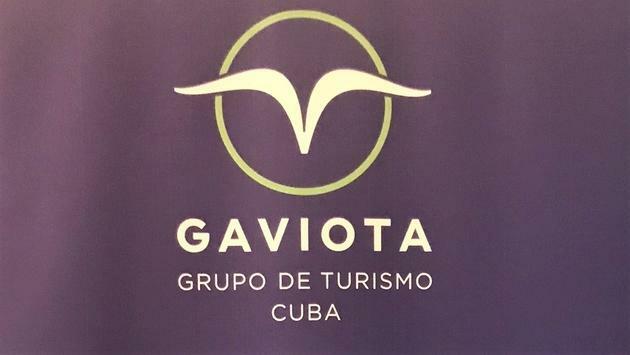 The Gaviota Tourism Group owns more than 90 hotels in Cuba. They also run tours and own restaurants and marinas. Govea also singled out Baracoa, a city near the eastern tip of Cuba. Larroque, the consul general, said the area receives a good deal of rainfall but has lovely forests, beautiful mountains close by and the country’s largest river, The River Toa. “The women still wash clothes in the river in Baracoa,” Govea said. 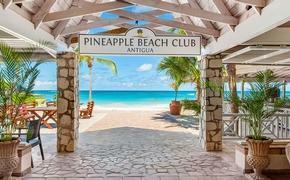 Cayo Cruz, not far from Cayo Coco, also is a growing destination for folks who love great beaches and enjoy fly fishing. Govea said he doesn’t think Cuba tourism is growing too fast.